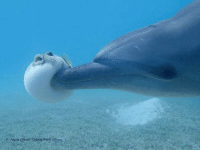 Chill, Memes, and Camera: Dolphins are chill af Using a remote controlled camera biologists caught dolphins getting high by sucking on puffer fish. 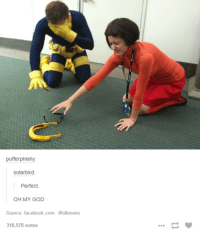 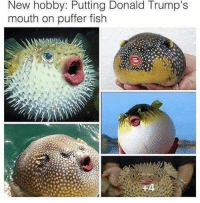 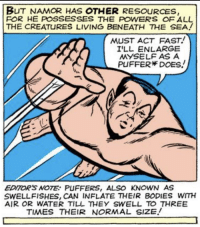 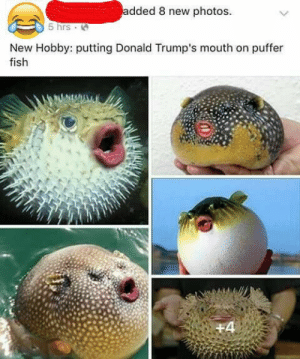 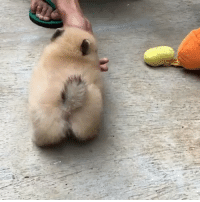 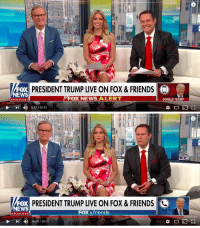 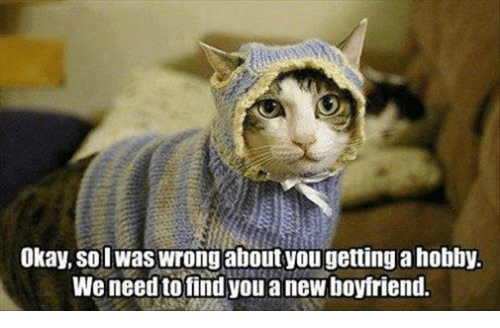 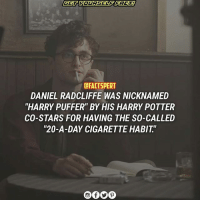 They were even caught passing the puffer fish around. 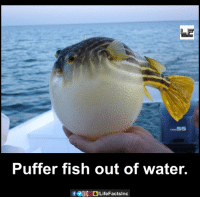 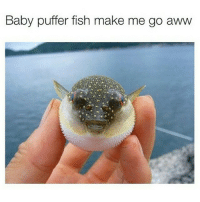 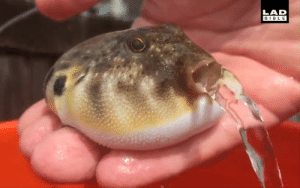 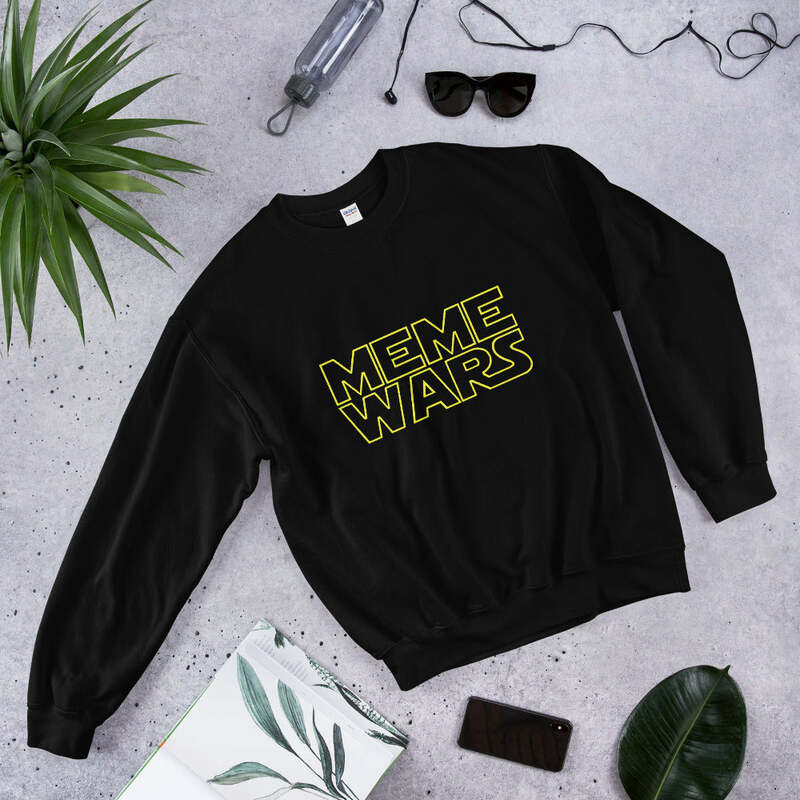 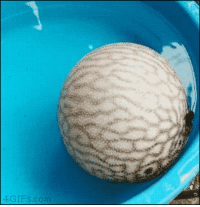 Memes, 🤖, and Puffer Fish: Puffer fish out of water. 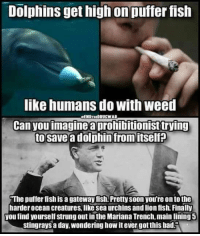 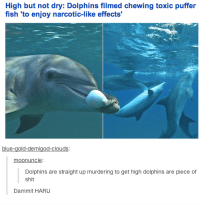 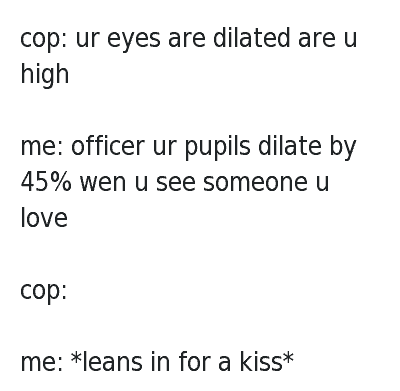 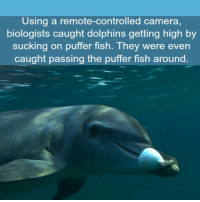 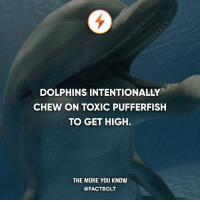 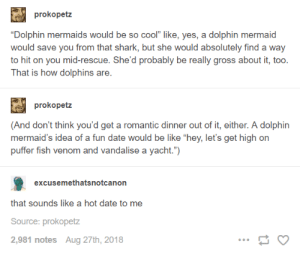 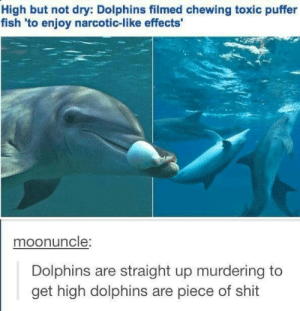 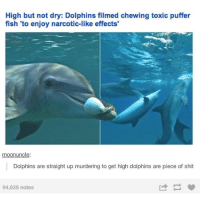 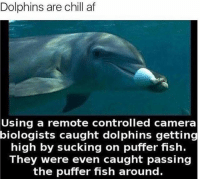 Dolphins Can Also Get High. 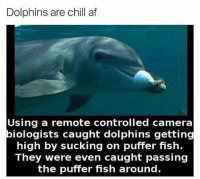 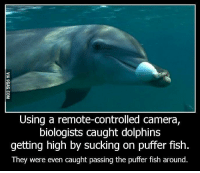 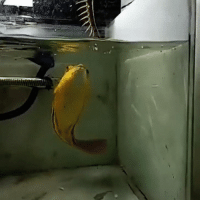 Af, Chill, and Memes: Dolphins are chill af Using a remote controlled camera biologists caught dolphins getting high by sucking on puffer fish They were even caught passing the puffer fish around. 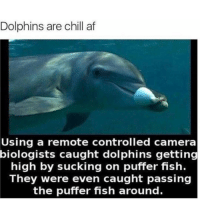 Af, Chill, and Memes: Dolphins are chill af Using a remote controlled camera biologists caught dolphins getting high by sucking on puffer fish. 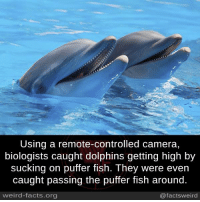 They were even caught passing the puffer fish around. 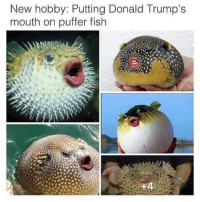 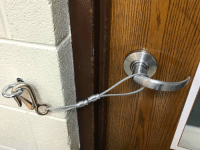 Pervert, Puffer, and Perverts: anillo Pervert! 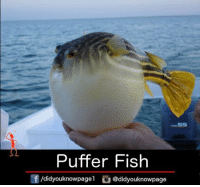 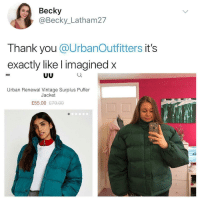 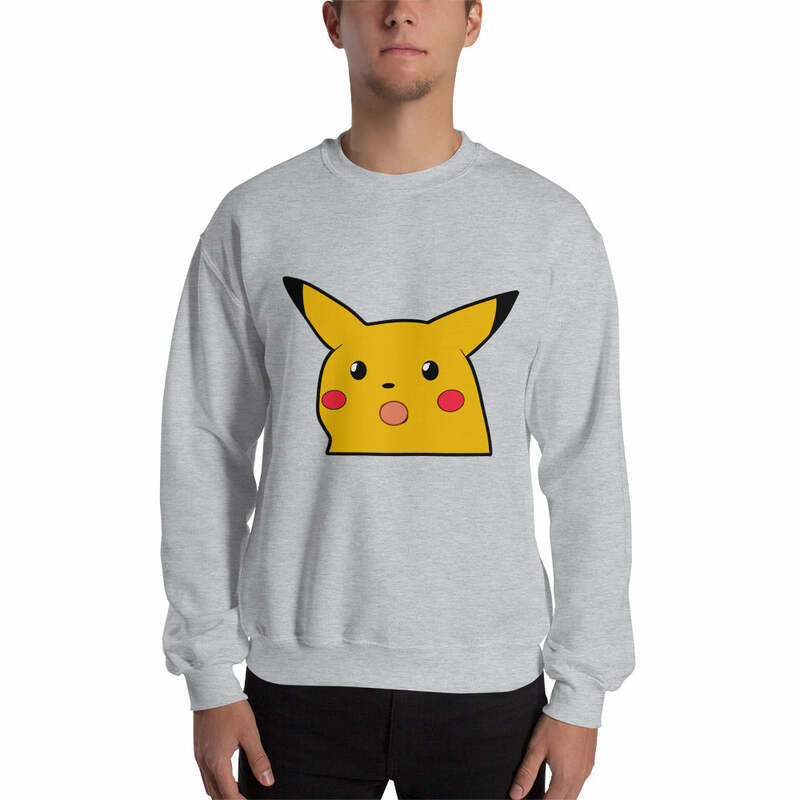 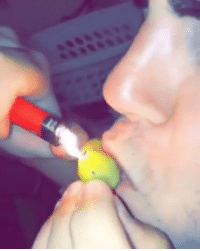 LeherHornypastry puffer! 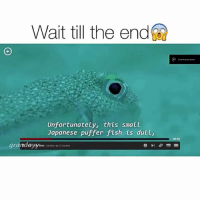 Memes, 🤖, and Crop Circles: This is what the amazing underwater 'crop circles' spun by Japanese puffer fish to attract mates look like. 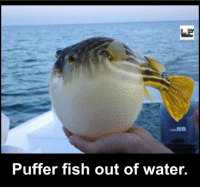 This is what the amazing underwater 'crop circles' spun by Japanese puffer fish to attract mates look like.